This entry was posted in General Mayhem, play outside, Workouts and tagged Kill Creek, triathlon, triathlon training by julia. Bookmark the permalink. 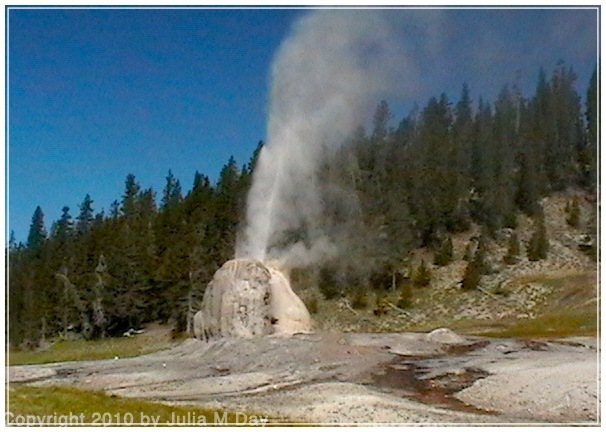 The Lone Star Geyser! Good Lucy tomorrow. And dont break anything please.